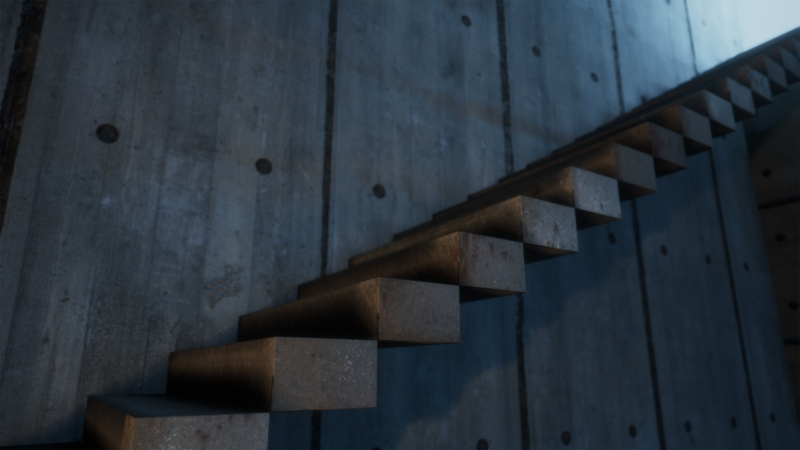 Procedural concrete studies in Substance. Tutorials by GetLearnt and Sharpstance. 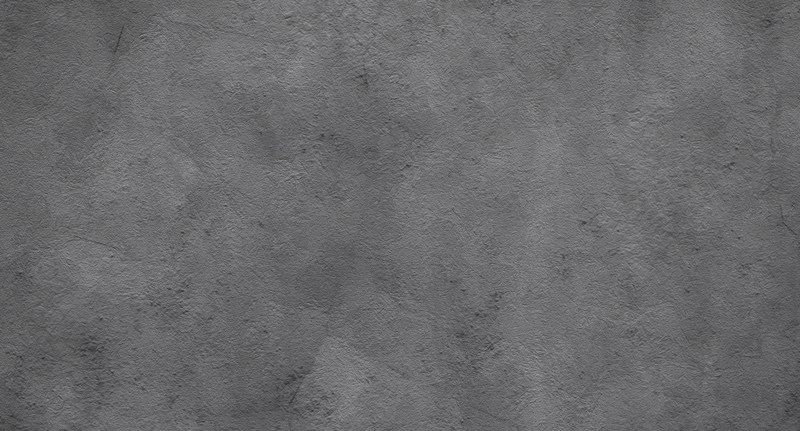 Testing the Houdini Greeble tool I built for some Blame style amospheres. And now for the tricky part, glass and emissive filament in UE4. 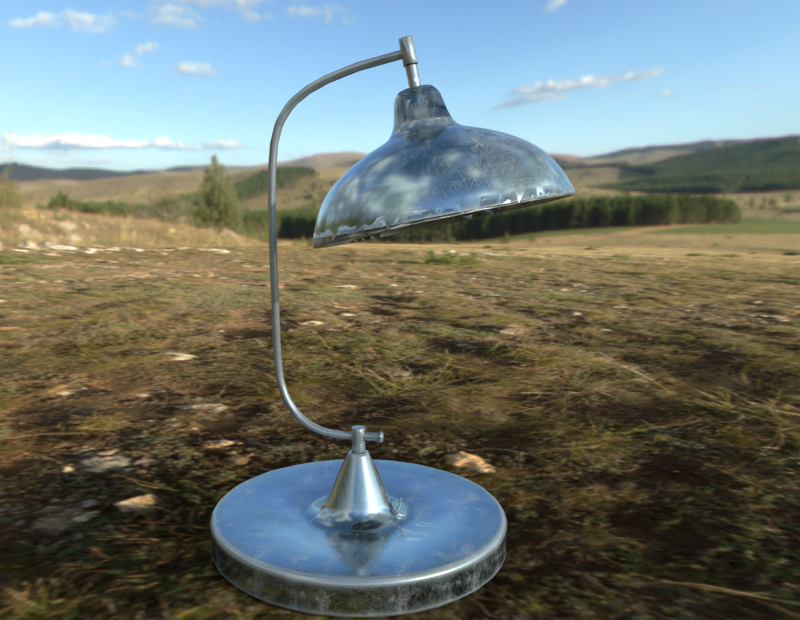 A good exercice in classical modelling, a simple modernist lamp, with bulb. Modelled in Houdini, textured in Substance painter.